Thank you for contacting Paradise Cruises. We will get back to you shortly. 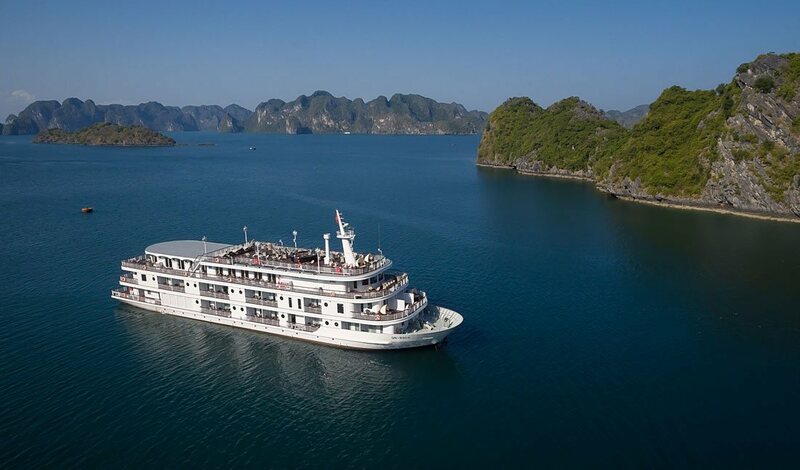 Cruise in style with Halong’s favorite luxury cruises. Our most luxurious offer. 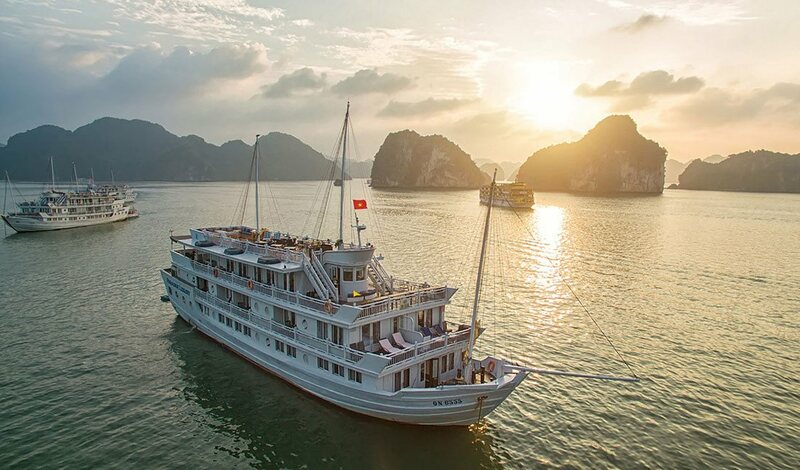 A suite-only boutique boat offering the ultimate privacy and comfort. 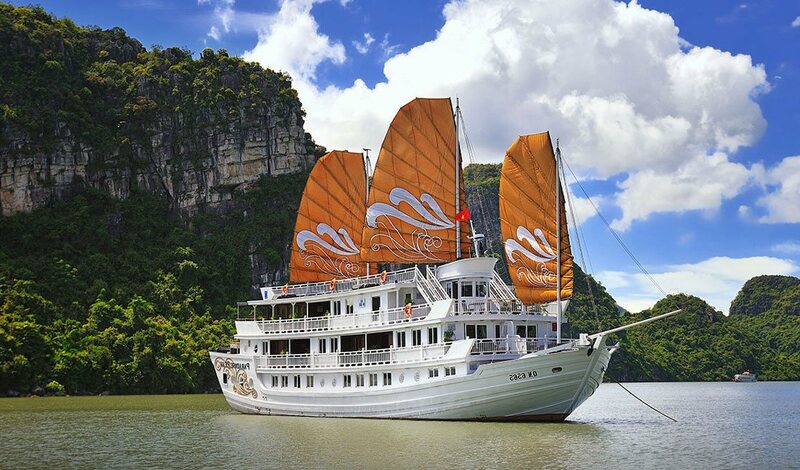 Enjoy the modern and yet royal feel of Halong’s newest and biggest boats.